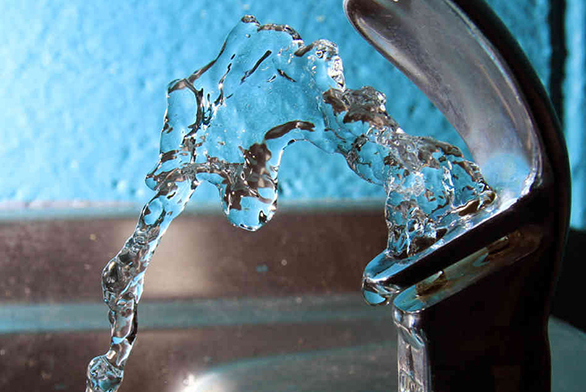 Federal authorities recommend no more than 0.7 parts per million, but Texas A&M University chemist François P. Gabbaï says fluoride detection at such miniscule levels can be tricky. He and his research group specialize in building one possible solution — organometallic molecules that emit fluorescence when they are mixed with water containing fluoride. Gabbaï recently earned a $440,000 National Science Foundation grant to further develop the technology.